Stacy Rene and her band will take you on a genre bending good time. Through original folk-infused soul and jazz music they will leave you feeling sentimental and ready to dance all in the same breathe. In May 2012, Stacy Rene Erenberg co-produced a show called Mixed Mamas Remix Vol. 2: a multimedia performance art and storytelling experience that explored the intersections of race, class, gender and sexuality of two Black and Jewish thick bodied young political women. Stacy Rene wrote and arranged all of original music that accompanied the performance and called together a band of incredible local musicians to be the house band for the show. From there the Stacy Rene Band was born. In December of 2014 they released a five song EP called, Sing like Honey and are in the process of recording a full-length album set to release in 2015. 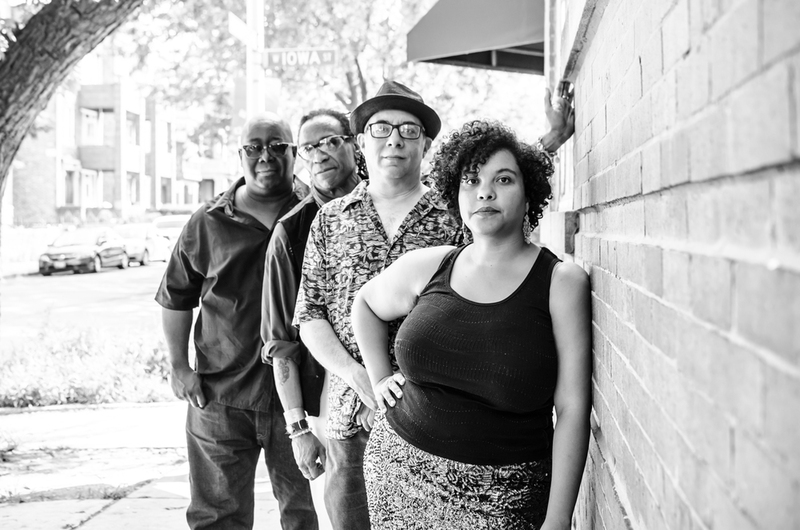 The Stacy Rene Band was invited to release their EP at the Arts Incubator, an art space in Chicago created by world-renowned artist Theaster Gates. 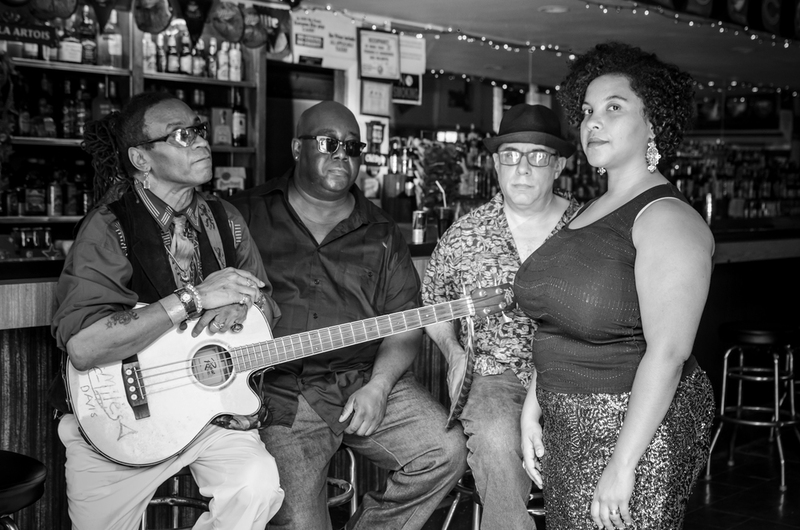 Musically the Stacy Rene Band seamlessly blends improvisational and traditional genres with sultry sweet vocals that create an inventive interpretation of jazz and blues.